Let’s start this post with a bit of brutal honesty. No one really likes to be told what to do. Actually no one really likes to be told that what they are doing is wrong. Unfortunately, when it come to hair care those are two things that need to be heard often followed by here is the right way to do it. Last week we got rid of some hair myths to get your mind right . This week let’s discus three things you will most likely have to relearn in order to more easily see results with your hair journey. In other words lets learn the right way to get this hair journey on track. This is one of the biggest things you must learn how to do correctly in order to see a difference in your ability to retain length! If done incorrectly you could risk ripping out hair that was not actually tangled in the first place. 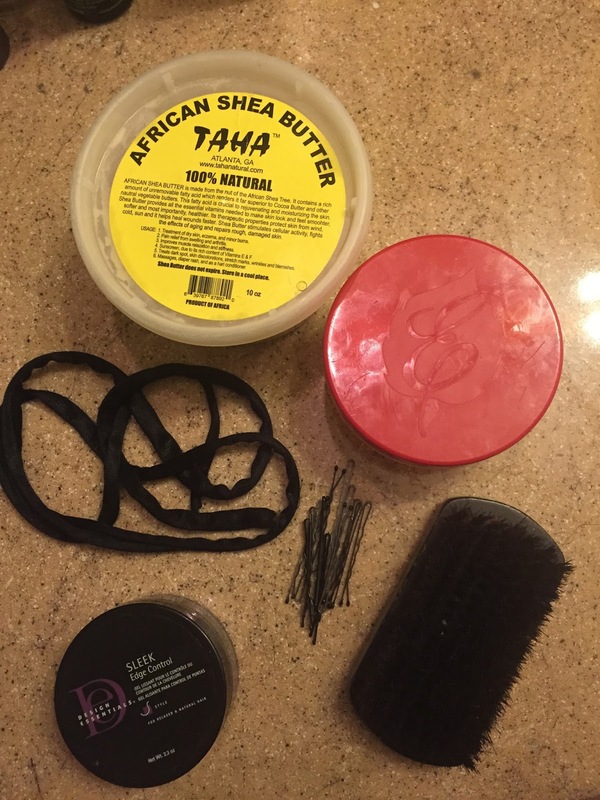 Learning how to remove shed hair without damaging the rest of your healthy hair is a skill that you will always need especially as your hair gets longer. I recommend finger detangling but some other products you could use are the Tangle Teaser or Denman brush. Keeping it simple is my motto for retaining length and that applies to the products I use to moisturizer and seal my hair as well. I use water and my shea butter mix. That is it. The water acts as my moisturizer and the shea butter mix acts as my sealant. 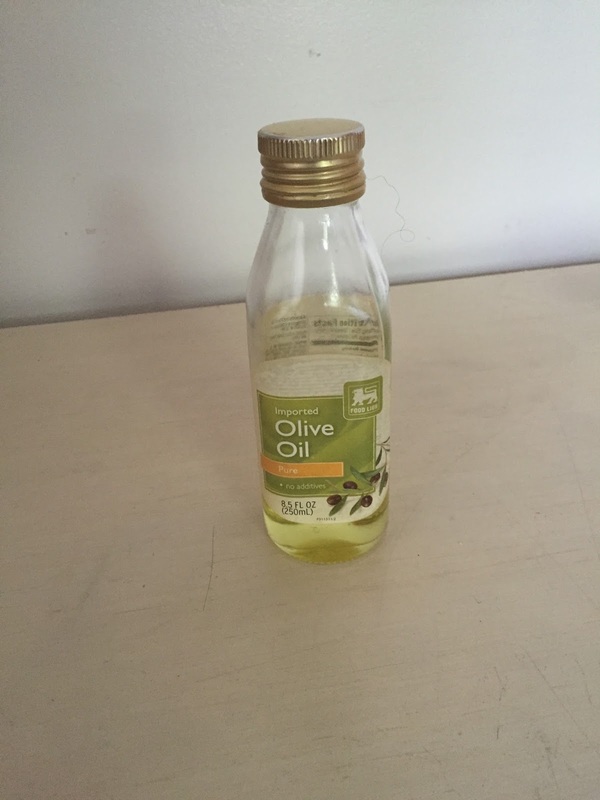 I do not put the shea butter mixture on my scalp as the scalp produces its own oil. Pictured below are some other options for oils that you can use as sealants. Remember that when choosing hair products, what works for me personally may not actually work for you, so choose the product that best works for your hair. 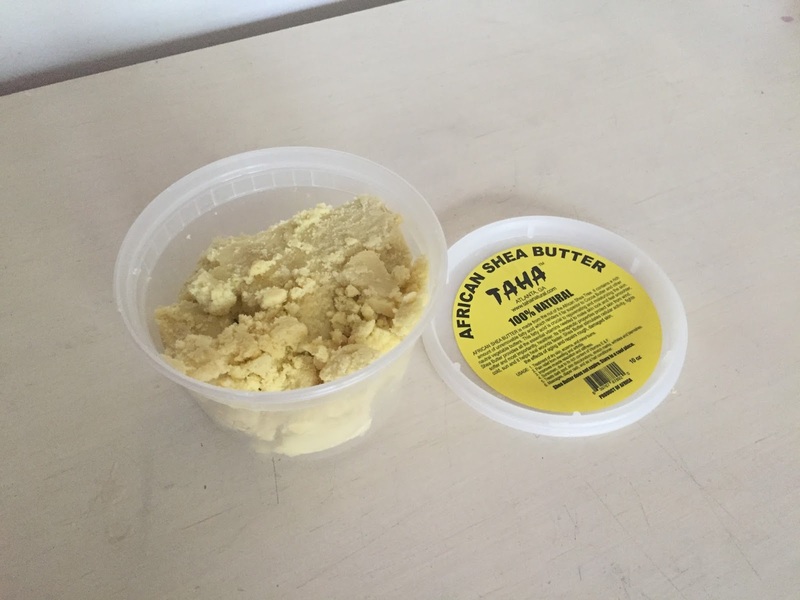 If you’d like to learn how to make my shea butter mix just click here! 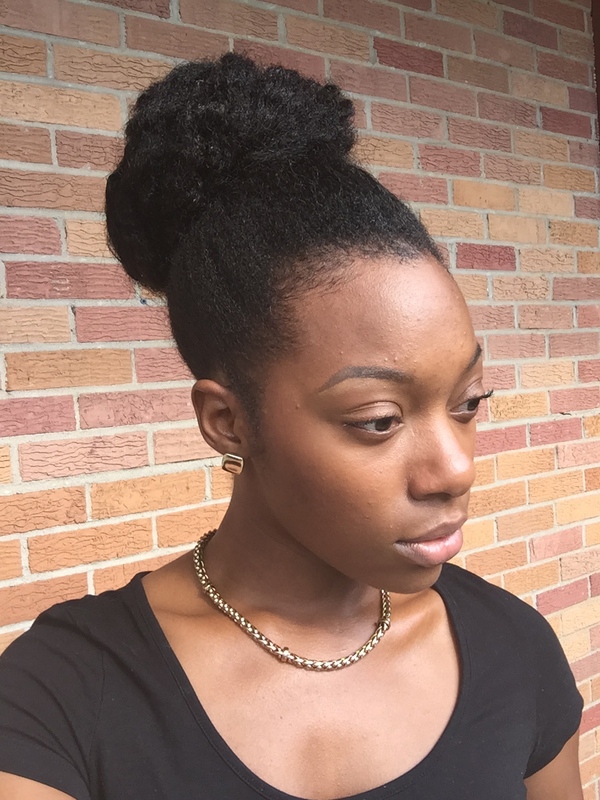 Protective styling for your hair. Using protective styles for your hair is so important on a hair journey. 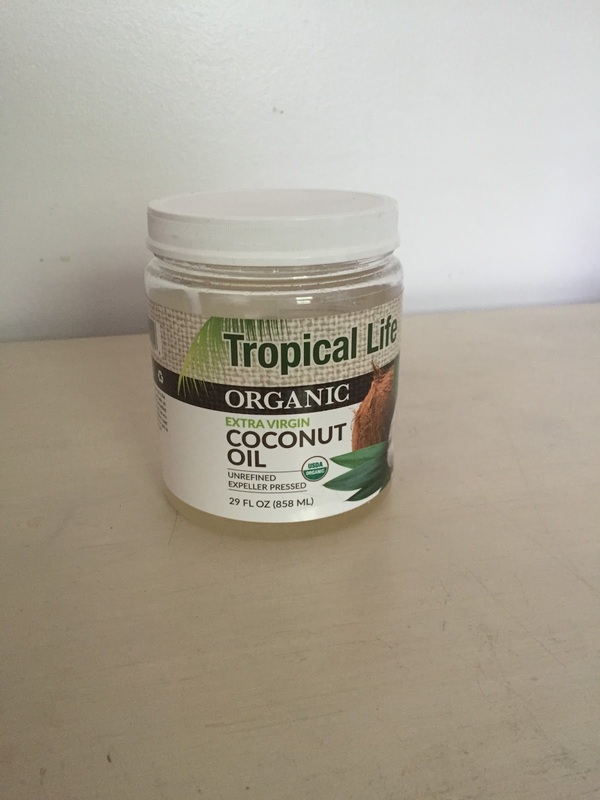 It’s like giving your hair strands a vacation from the stress and strain of heat styling, hair rubbing against clothes, or harsh weather. Some commons protective styles are braids, sewins, buns, wigs, and curlformers. Click here to see post on bun tutorial!!! 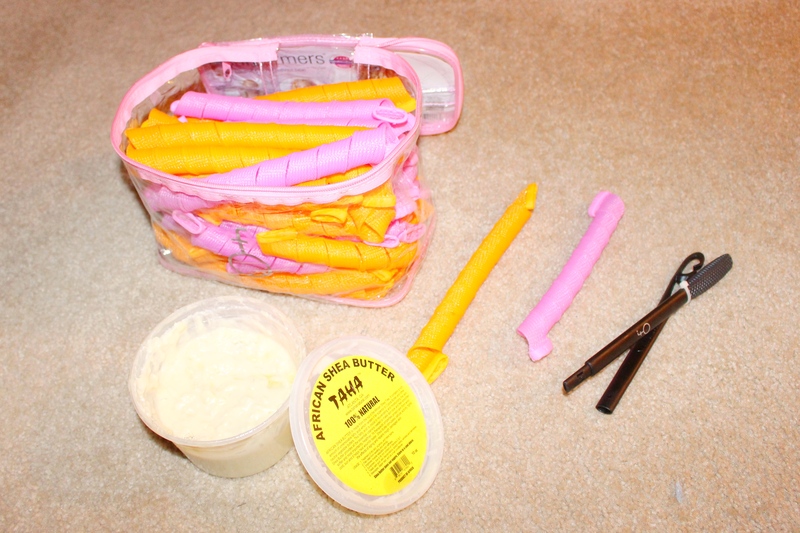 Click here to see post on curlformers!!! 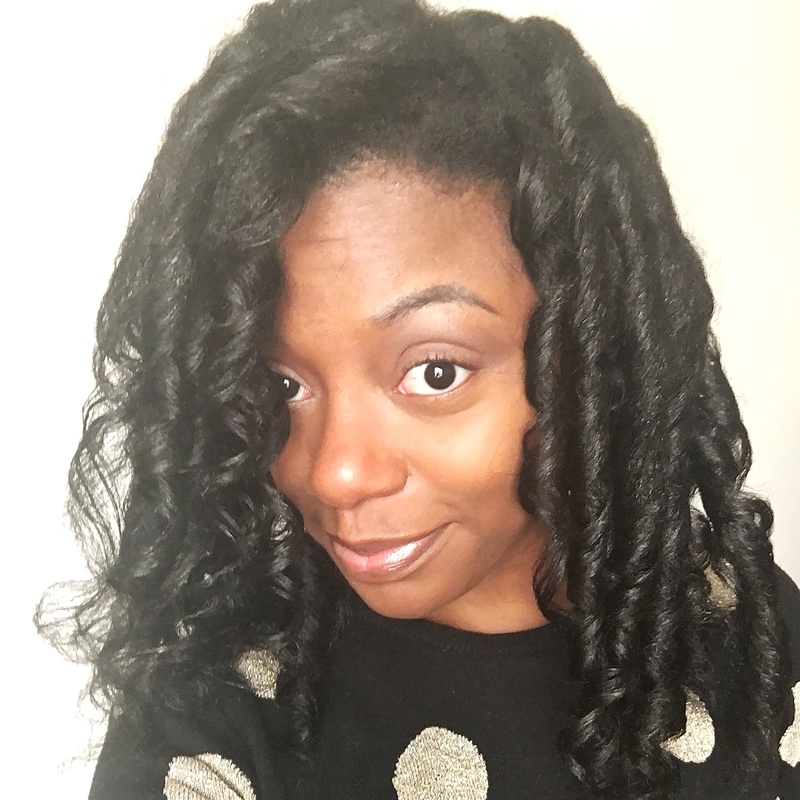 Remember, learning to detangle, moisturize and seal, and protectively style your hair will absolutely help you to retain length and see those hair goals manifest! Don’t believe me? Just watch! Follow me on Instagram for hair updates as I grow my hair back from shoulder length to lower back length! And make sure to like my Facebook page to get inspiration and motivation to continue on this journey! Are you ready to try any of these techniques in order to retain length easier? Which will you try first? P.S. Subscribe to my YouTube channel today! I will be adding new video content there very soon and I want you to be notified as soon as it is ready!